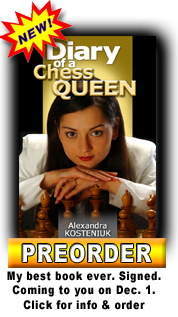 12th Women's World Chess Champion Chess Queen™ Alexandra Kosteniuk is surely the most active GM on social sites. 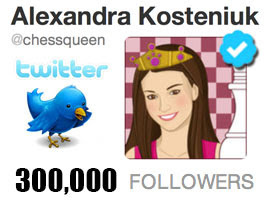 Her Twitter (verified) followers recently crossed the 300K mark! 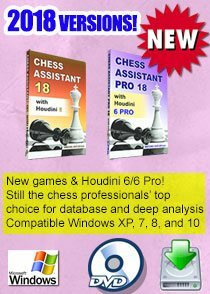 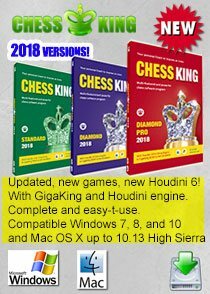 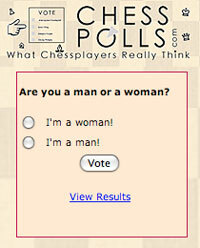 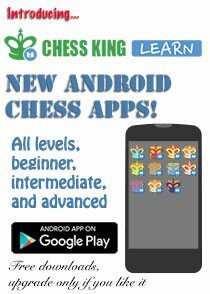 Check out this post from the personal chess blog regularly updated by the Chess Queen™. 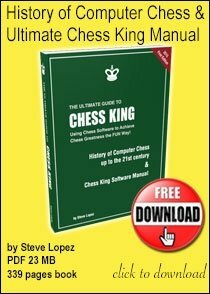 You can find links to her Facebook pages and accounts in this post as well. 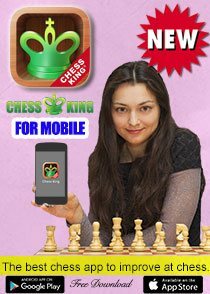 You can additionally take part in all the chess fun by registering for the 12th Women's World Chess Champion's email newsletter as well.